Okay, so it’s touristy. 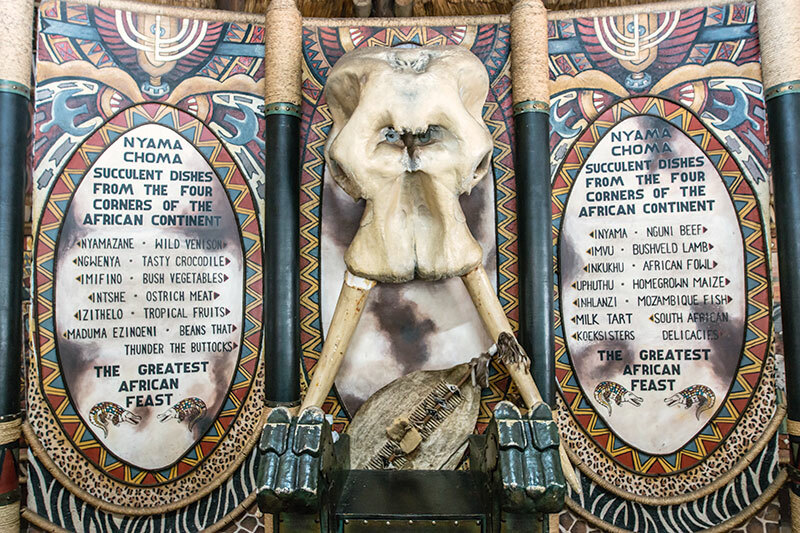 It’s a package of ready-to-digest African culture, complete with thatched huts, crocodile meat and Zulu war cries. But let’s face it, if you aren’t going to trek through the bush and find yourself a generous, hospitable tribe to live with, this could be the next best option. 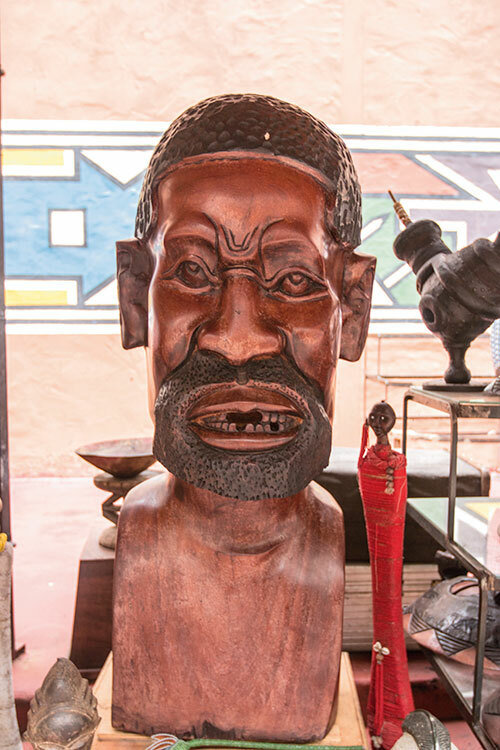 Plus it’s smartly located on the way down the 200-kilometre route from Johannesburg to the tourist magnet Sun City, which makes it a convenient stop as well. 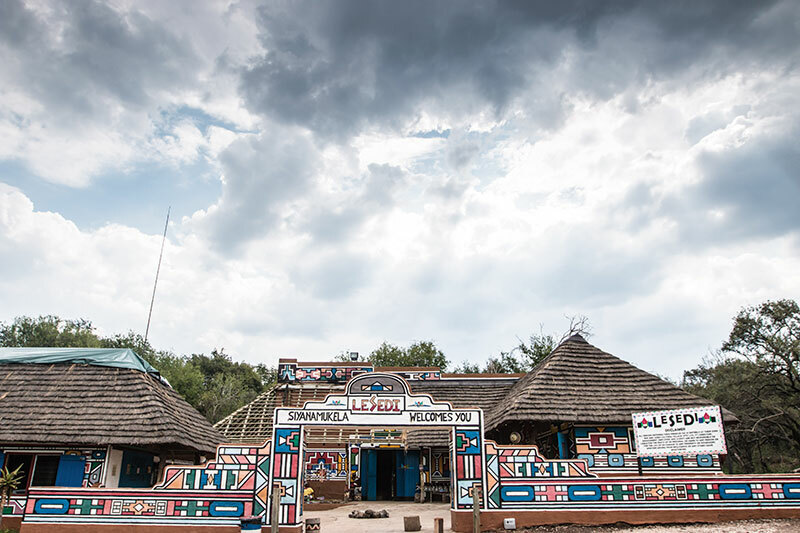 Lesedi (which means ‘light’ in the Sotho language) offers you the chance to stay in traditional African huts of thatch and mud walls (but with mod cons) and interact with people who live in the same ‘village’. 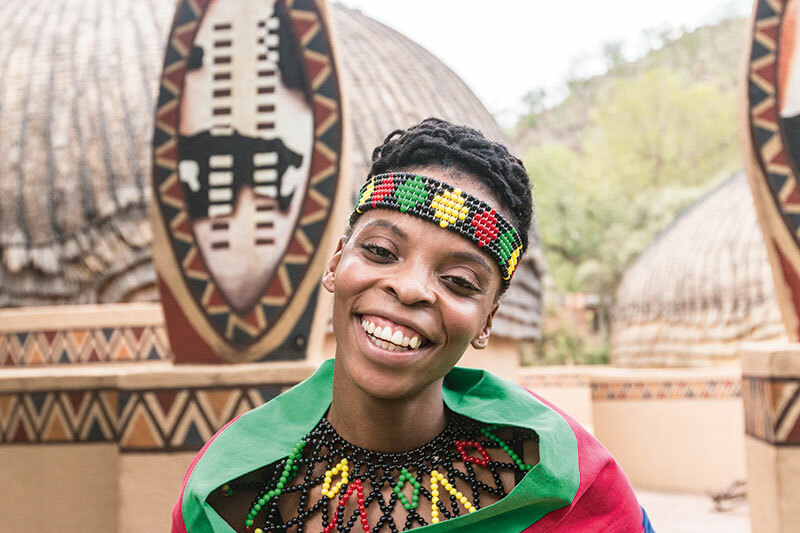 You can choose from huts built in the style of Africa’s five largest tribes — Zulu, Xhosa, Pedi, Basotho and Ndebele — and get a taste of their day-to-day life. At night, gather around an open fire in the boma (a ringed wooden enclosure), where dancers from different tribes will perform an Ingoma, a hyper-energetic dance that will leave you breathless and help work up an appetite for dinner. Running short on time, we did a quick, abridged version of the five-hour routine, escorted by one of the dancers, the sassy Ziyanda Mtshali who, we discovered, had been a dancer in (if you remember) the Zulu dance in Vishal Bhardwaj’s Matru ki Bijlee ka Mandola. Ziyanda took us around the huts, with a headman whose permission we had to seek to visit the village; a shaman (a traditional healer and, in this case, a woman) was seen cooking up a potion; and women were going about their daily routines. We pounded maize and chatted with the ladies mostly about their customs. And then we headed to the dance — I’d seen African dances in enough documentaries but, trust me, nothing can compare to seeing them live. They’re so high-velocity, heart-thumping and action-packed that you’ve got to keep your eyes peeled every second of the way as the dancers leap, spin, tumble and whoop their way through. Mtshali was nothing short of explosive; she threw her body into an abandon I’ve never seen. Little wonder then that Bhardwaj picked her. I also realised she has to stay reed-slim to dance like that; she pecked at her meal when we sat down for lunch. On the menu were chicken, crocodile, thick African rice and traditional maize porridge called pap. Croc meat is overrated really; it’s tough and chewy as you might expect and not particularly tasty either. Ostrich, on the other hand (which wasn’t on the menu at Lesedi that day, but which I ate in Johannesburg), is a better choice if you want to get adventurous with your food. Luckily for us, there were also boiled vegetables, African bread, and for dessert, ice cream, fruit and koeksisters (fried and sugared strips of dough that are something like Chinese darsaan). 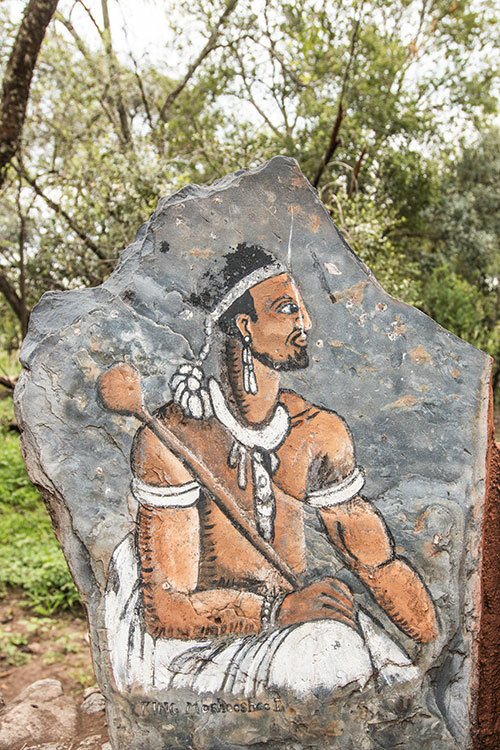 Clearly, at Lesedi, they know just how far tourists can take the ‘authentic’ African experience.